Should You Buy a Lot Before Selecting Your Builder? 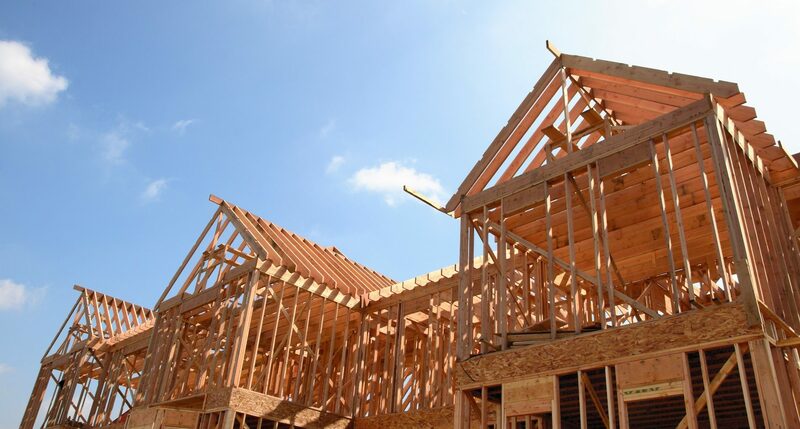 Embarking on a journey to build a custom home can be a daunting one, like many aspects of the building process there are pros and cons to purchasing your lot prior to selecting a builder. Should you purchase your lot first? It depends. When working with an experienced builder who knows what questions need to be asked this can help avoid pitfalls of purchasing the wrong piece of land. The most important things to find out when looking at a lot is what is the building envelope? Are there any restrictive covenants such as minimum square footage requirements in the neighborhood? What is the cost of a building permit in the particular city and are there any soils or terrain issues that could impact the building costs, specifically excavation? Are utilities stubbed and does it include water rights? As long as you obtain all of this information at a minimum and the parameters are sufficient for your building needs then you many feel confident in purchasing your lot. Occasionally there are unknowns that only an experienced builder will catch and save you from a potential money-pit. A good rule of thumb is your lot will be 1/3 of the total cost of your build. There are many exceptions to this rule but when you are considering market value of your “to be built” home in most suburban areas, this simple formula will be helpful in giving you a starting point. Example: Lot Cost $200,000 = Budget for Home and Lot $600,000. Often custom home prices exceed the 1/3 lot rule but very rarely is it possible to build a home for less than 3 times the lot cost. Most builders will perform a site visit at no charge to determine if it is buildable and free of pitfalls. If you are looking at 1 or 2 builders in your area ask if they would be willing to take a look for you. Once you move into the design phase your builder will also schedule a site visit with the architect to determine the best designs to maximize views and layout for the lot topography. 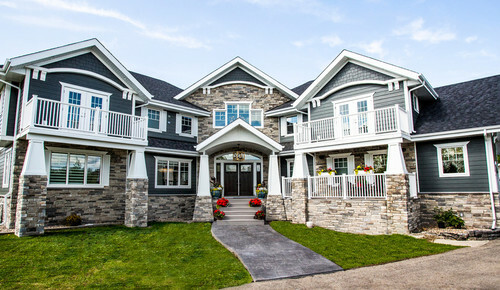 This will help tremendously with peace of mind in knowing if a lot is the right fit for your custom home project and will provide you with certainty and not just a great location or a great view.